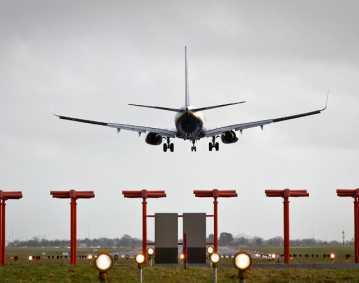 What is a runway incursion? 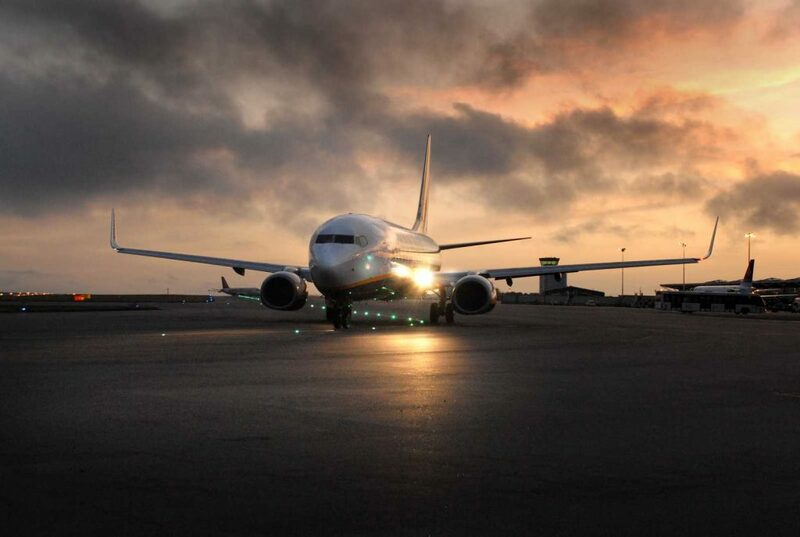 A runway incursion happens where two or more vehicles are either on the same runway or approaching the same runway which can result in a conflicting situation. 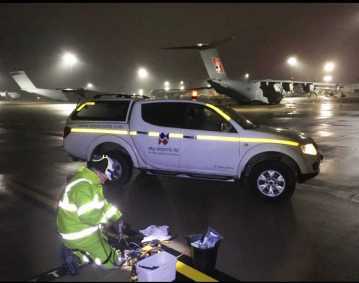 This can also be defined as “An event at an airfield involving the incorrect presence or a vehicle, aircraft or person on the protected area of the surface designated for the landing and taking off of an aircraft”. Low visibility may increase the chance of a pilot becoming disorientated and unsure of their position whilst manoeuvring along taxiways. These conditions are also likely to restrict ATC’s ability to identify and follow the aircraft visually. The design of the taxiway infrastructure which requires aircraft to cross an active runway to travel between its take-off or landing runway and the parking position, brings additional risk of an incident potentially occurring. 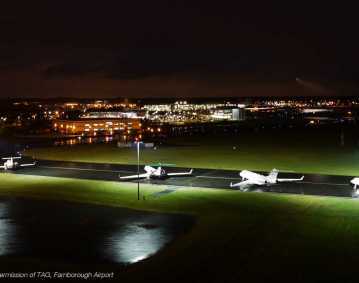 Line ups for a series of aircraft departures from the same runway but from different entry positions could lead to an increased risk for runway incursion occurrences. Late changes to departure times and clearances may lead to a temporary lack of concentration in the pilot’s attentiveness. Use of Non-Standard Terminology can lead to confusion and misunderstanding between the pilots and controllers. Simultaneous use of more than one Language for communications between ATC and vehicles crews. 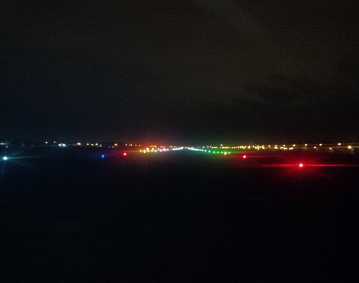 Presence of standard Runway Lighting and Taxiway Lighting including the installation of Runway Status Lights (RWSL) and Runway Holding Point Lighting. The use of runway incursion control systems that monitor vehicle movement at the entrance or exit of the protected area.